Are you a good boy or bad boy? 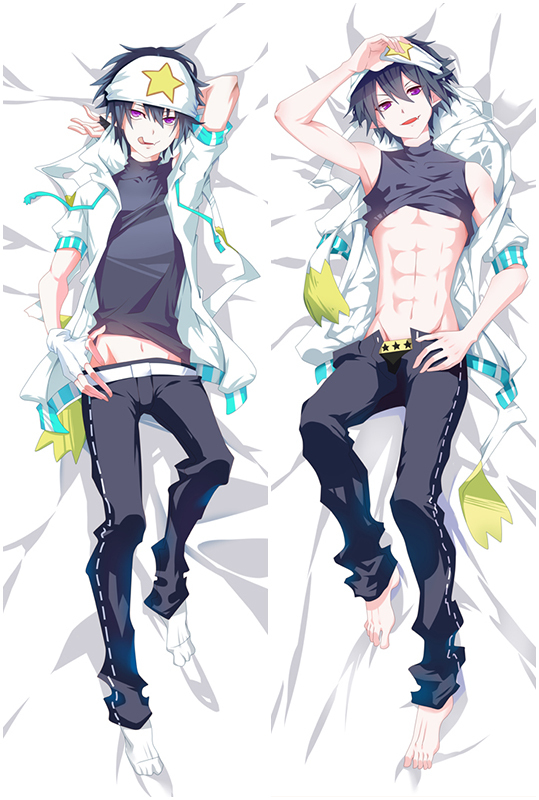 This double side Hyperdimension Neptunia Neptune and Noire dakimakura can tell. She can't wait to warm you in night. 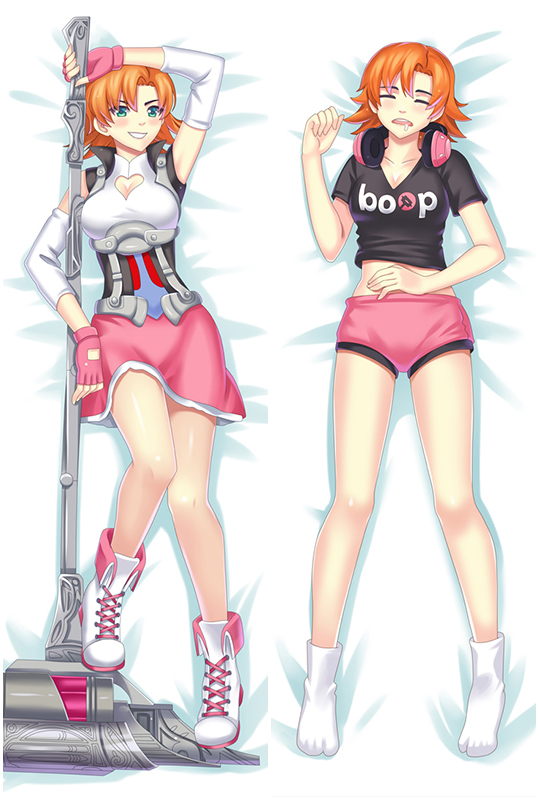 The skin-friendly feeling will tell you how comfort this Neptune and Noire waifu pillow is.